NMIT is an Autonomous Institution under the approval of UGC, The institute strongly focuses on excellence in research, education and promotion of entrepreneurship and innovation. The institute has established Entrepreneurship development and innovation centre under the NSTEDB, Business Incubator supported by the MSME, Govt of India, Innovation club under Govt of Karnataka and VTU. 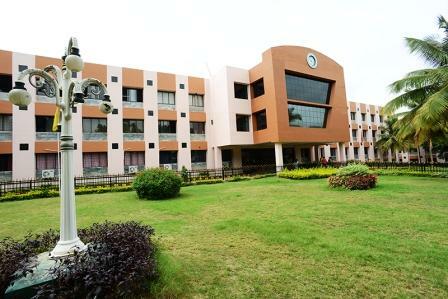 Unique institution which has established multi-disciplinary research units viz Robotics, Nanomaterial, Process Stimulation, Small Satellites and many more. 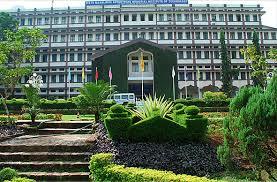 NMIT offers MBA programs and Engineering programs approved by AICTE and Government of Karnataka. The MBA program offered by NMIT, the college offers business management principles and core courses in Finance, Marketing, and HRM and during the second year of the program students specializes in two areas which include HR, Marketing and finance. NMIT also offers Engineering programs for the duration of 4 years which is accredited by NBA in the area into Aeronautical engineering, Civil engineering, CSE, ISE, E&C Engineering, E&E and Mechanical Engineering. The placement department in NMIT institute offer pre-placement training to students in soft-skills and aptitude to all final and pre-final year students in order to enhance their performance at interviews. 100+ companies from diverse sector visits the college during the campus placement and all eligible candidates are placed every year. College has signed MOU’s with companies like Wipro, KPIT, Unisys, Infosys, Subex and GEIOM to provide excellent placement opportunities to students. The best decision I ever took in my life was to join Nitte Meenakshi Institute of technology, Bangalore. The college offers a wide arena of courses to choose from.NMIT encourages its students to take part in activities that contribute to the overall development of the student. They have a brilliant infrastructure to enhance and promote sports related activities. The companies that come here for placements are well established which includes Tech Mahindra, Microsoft, Infosys, L&T Infotech, Capgemini,etc .I studied MCA in this college and the faculty were very helpful. Some of the staffs in this department hold a Ph.d degree. Every year the department organizes emerging new fields of research in Information communication and applications, computing. The placement desk plays a prominent role in applying every student’s theoretical knowledge to practical experience. Various departments organize guest lectures so that students get an insight into industry related domains. Every student in our college gets internship opportunities and we also have placement cell which is helpful and offered to the students. I stay in hostel with the institute provides spacious rooms with hygienic mess facilities. 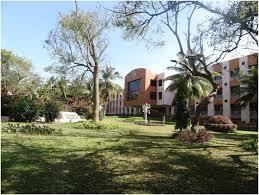 The college has excellent infrastructure facilities with quality faculty chain. 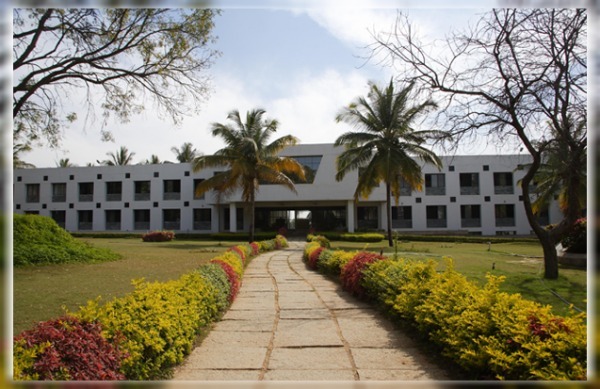 To help the Researchers the college provides quality library, classrooms and labs with wonderful facilities. 100+ student clubs are there in college where candidates can showcase their talent by participating Within the campus area SBI branch is available and it provides loans to students if they require. Write Your Reviews on "Nitte Meenakshi Institute of Technology"
Are you Interested in " Nitte Meenakshi Institute of Technology"? Please provide the following details. 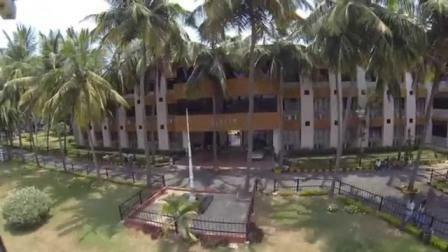 Ask Question on "Nitte Meenakshi Institute of Technology"?